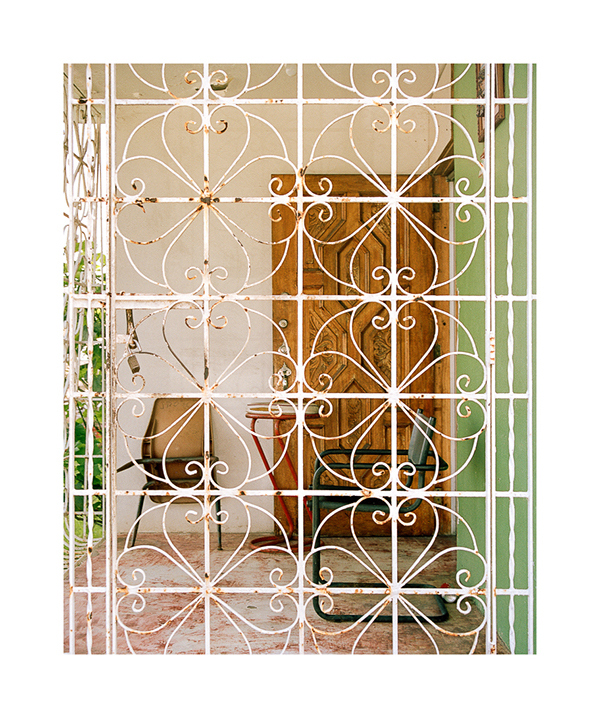 An ideal representation of the people that crafted it, a craft that never stops transforming in order to meet its creator's needs. 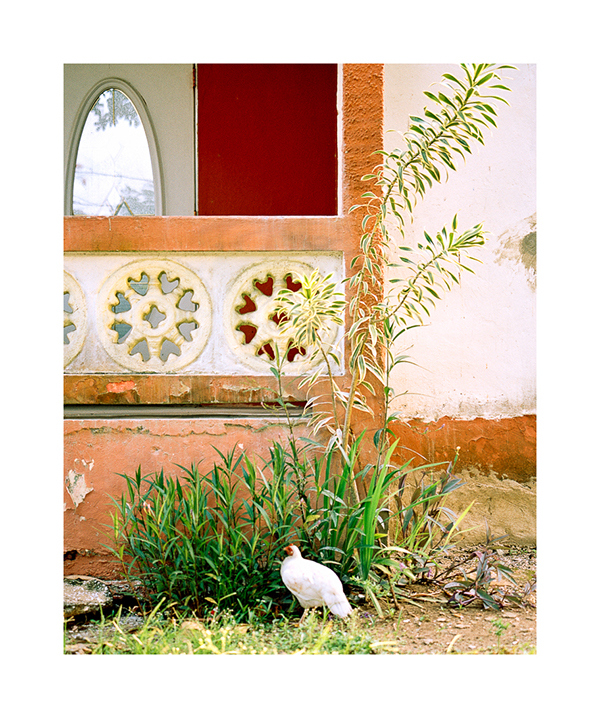 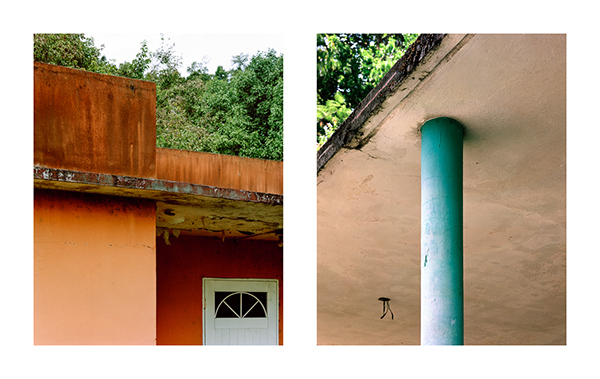 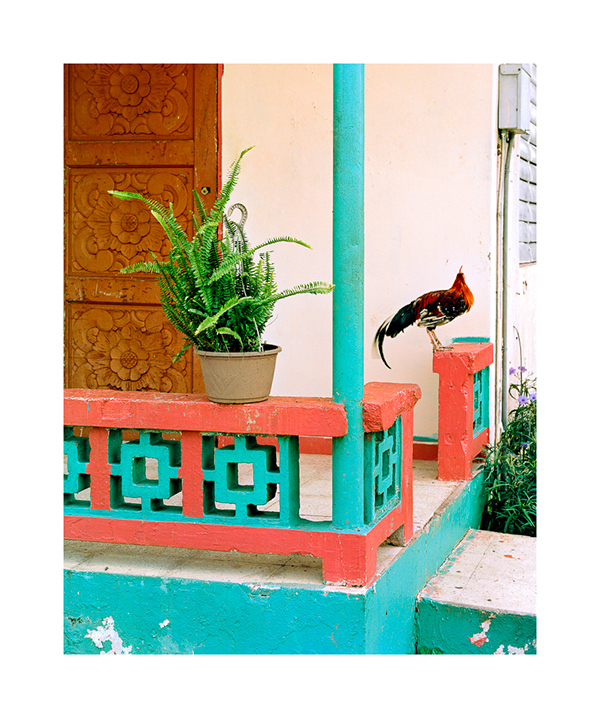 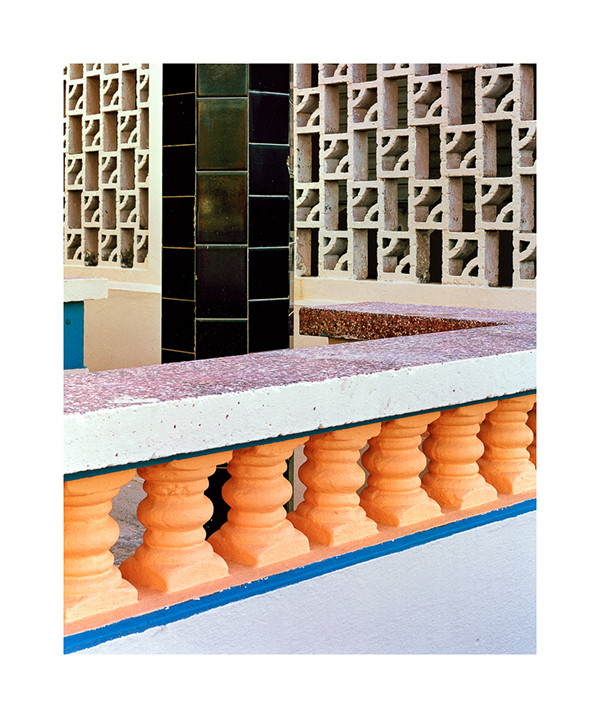 Vernacular architecture in Puerto Rico becomes the subject of my on-going and personal study of geometry, light and materiality; with all its colors, imperfections and unspoken backgrounds. 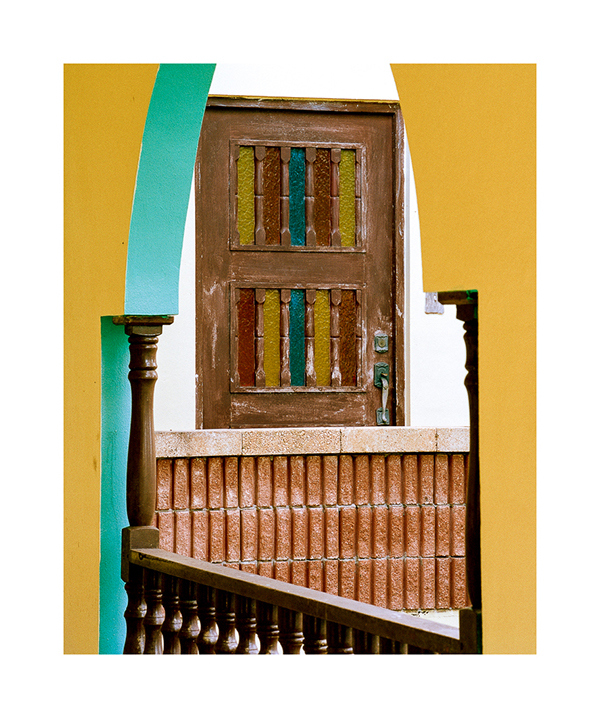 With this project, I am taking something common but so full of culture and legacy, to photograph it in a beautiful and precise way, revealing the warmth of the constant elements that form it, the balconies, the brise-soleils and the stains of time. 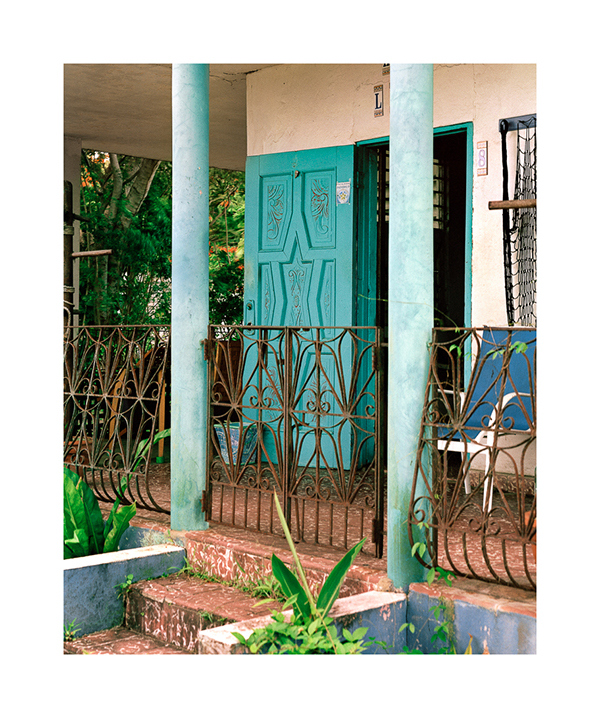 While it is a difficult scholar topic in a local sense, the book La Ciudad de los Balcones by Edwin R. Quiles Rodriguez provided me with invaluable information that explained the origins of this folkloric order, with elements engrained in the culture, like a staple in Afro-Caribbean cuisine or a popular word of our local dialect. 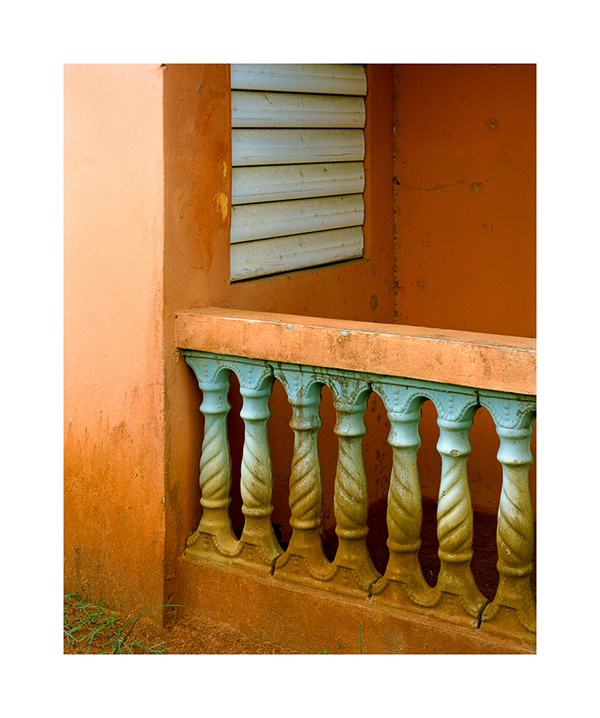 My focus is one honest to achieve this formal study, beyond the documentation and closer to the appreciation of the beauty. 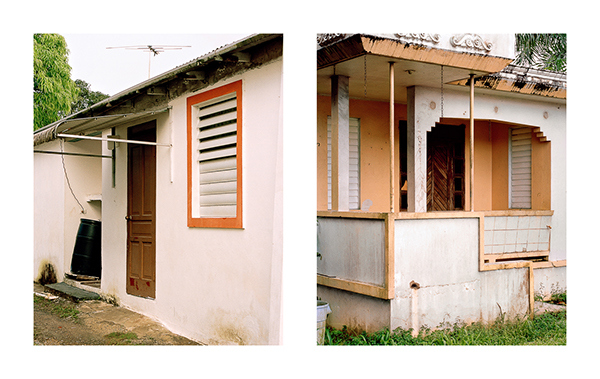 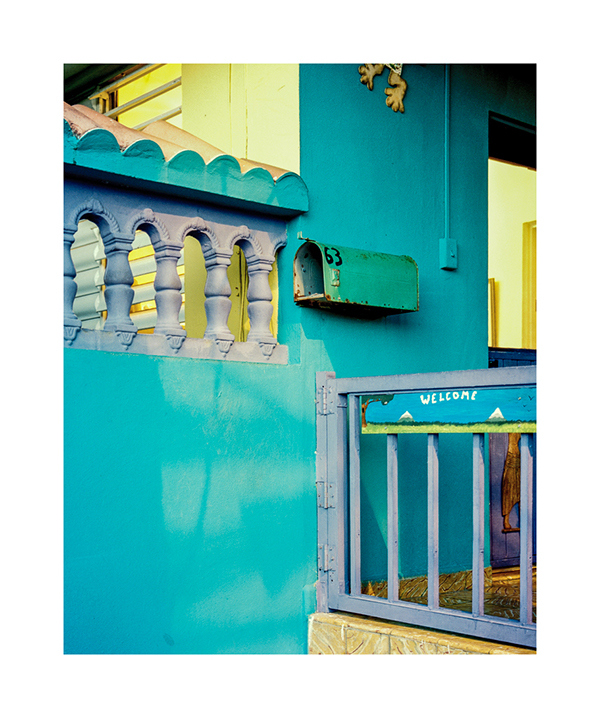 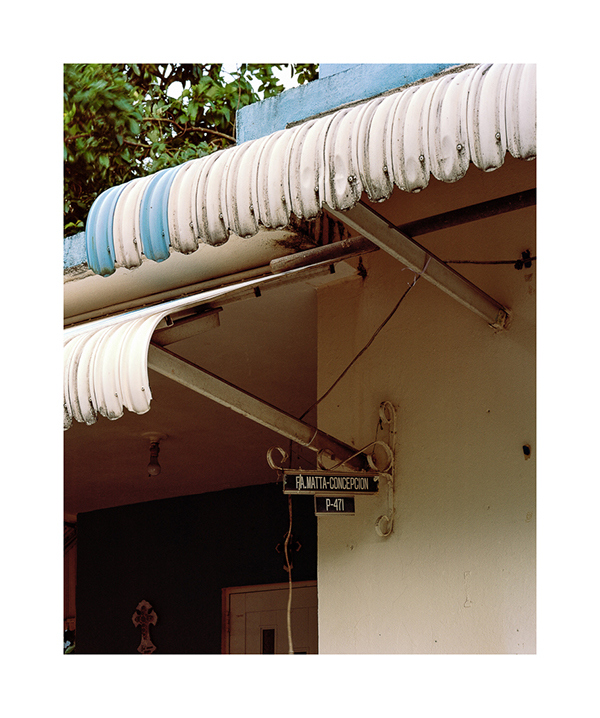 This phase of Vernacular Puerto Rico has been done with the precision of a 4 x 5 view camera and a medium format SLR camera, both loaded with Kodak Portra 160. 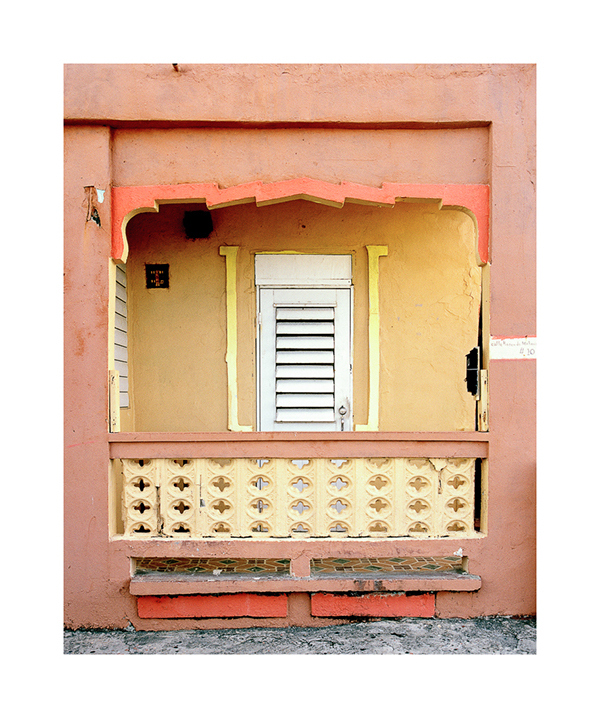 A portrait of a kind of architecture that depicts culture and heritage, vernacular architecture of Puerto Rico.